Mum’s Pest Control offer a professional pest control solution for the Nottingham area. If you are having problems with pests in your home or business we can help. Our pest control technicians are experts in dealing with pests such as bed bugs, cockroaches, carpet beetles, squirrels, fleas, ticks and ants. 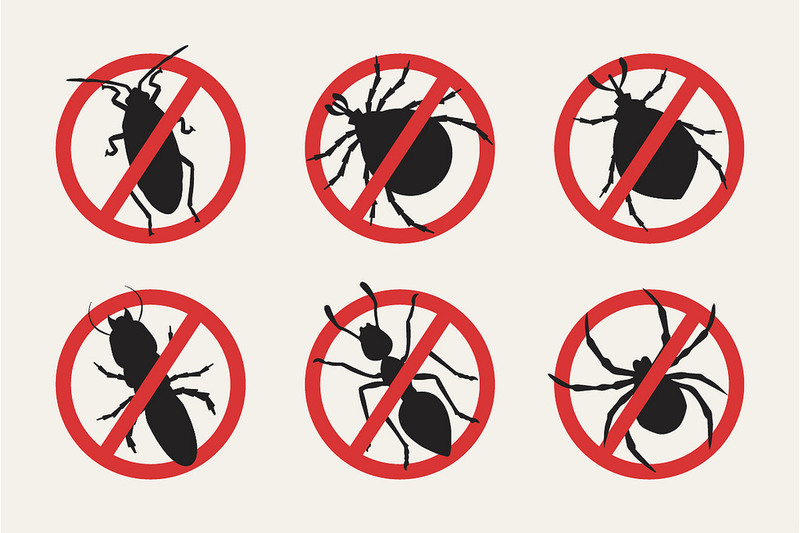 We offer a pest control treatments for residential and commercial properties. Prior to our visit, we ask that you do a few things to ensure that the treatment is as effective as possible. We recommend that you vacuum the property thoroughly and dispose of the contents of the vacuum. All surfaces and floors (including under beds), should be cleared of paperwork, toys, clothing etc. All animal bedding should be washed and any fish tanks, hamster cages etc. should be covered over..
How we rid your bug Problem. The water base product is pet friendly, child friendly and odorless our chemical treatment involves spraying or fogging activity areas with a strong residual chemical, this will kill off all active bugs at the time of treatment and remain effective on surfaces until the dormant bugs come out and the eggs hatch and eventually kill these off too. After the treatment has been undertaken you will need to leave the premises for 3 hours to allow the spray to dry. You should not vacuum for 21 days after the treatment. Remember, make sure you give our carpet cleaning services a try before having your carpets or upholstery replaced, we could save you a lot of money and effort!